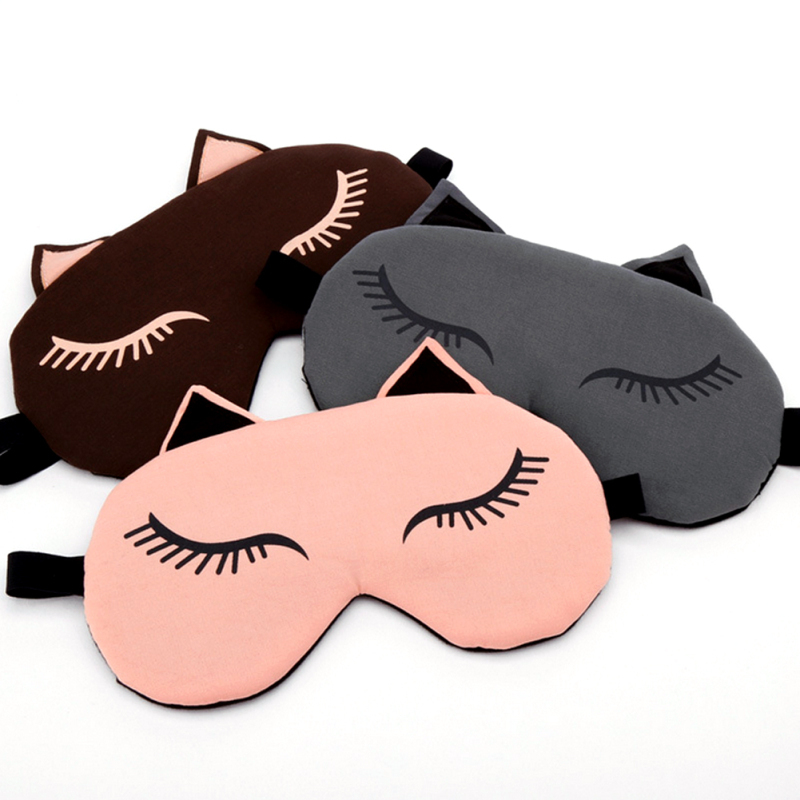 This adorable sleeping cat eye mask comes with a cooling/heating gel pad that is easily inserted into the mask. When used heated, the heating sensation relaxes tired eyes to promote a restful sleep. Simply soak the gel pad in 90 degree hot water, dry it, and insert back into the eye patch! For cooling use, place the gel pad in the fridge/freezer until cool. The cooling sensation will assist with reducing dark circles and puffiness! ONLY BROWN COLOR IN STOCK!